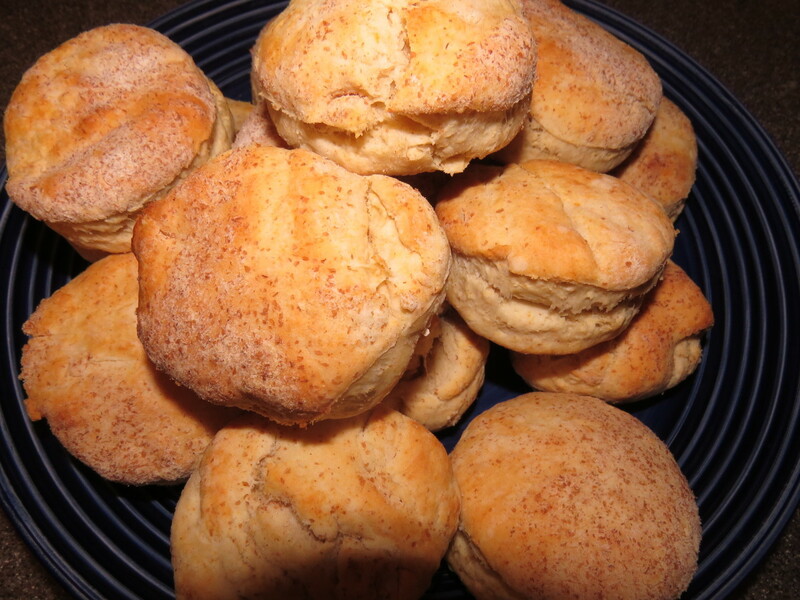 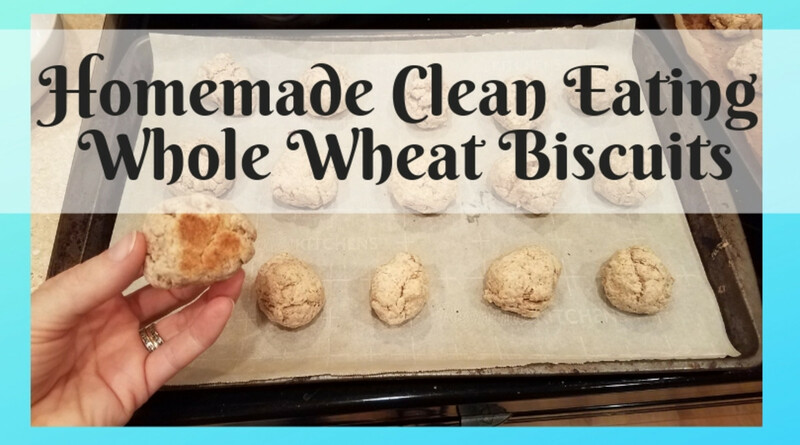 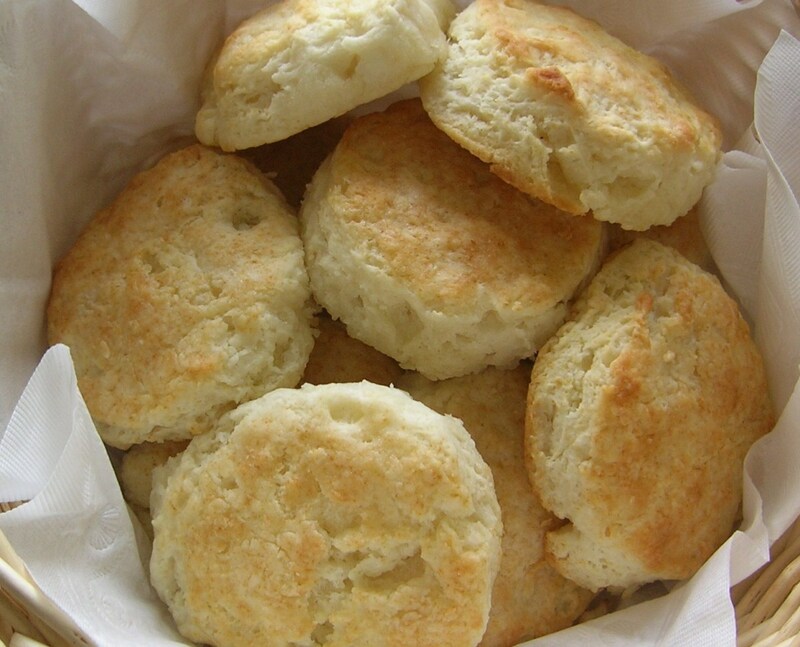 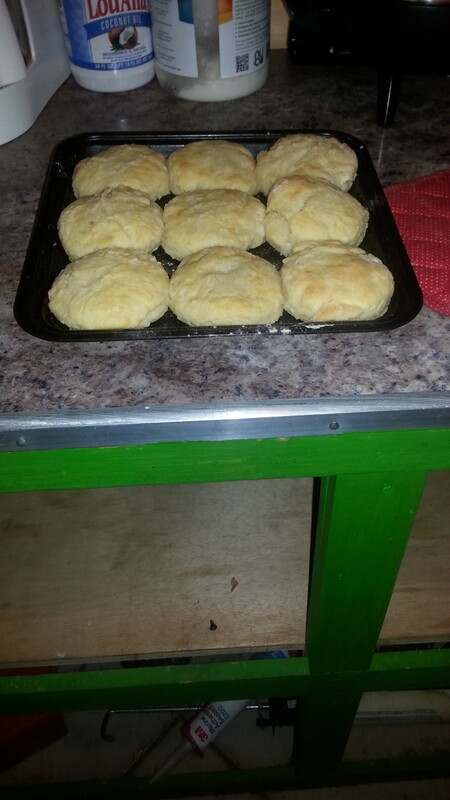 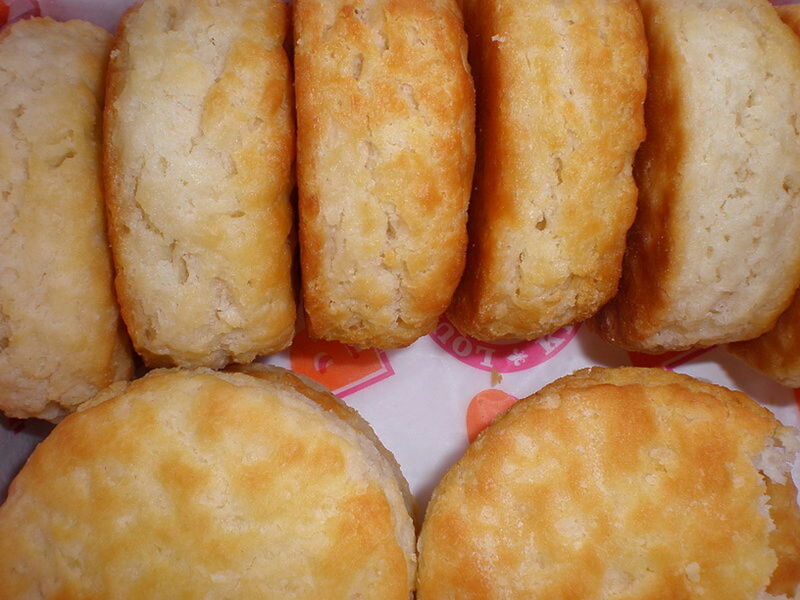 This is an easy and quick biscuit recipe to make. 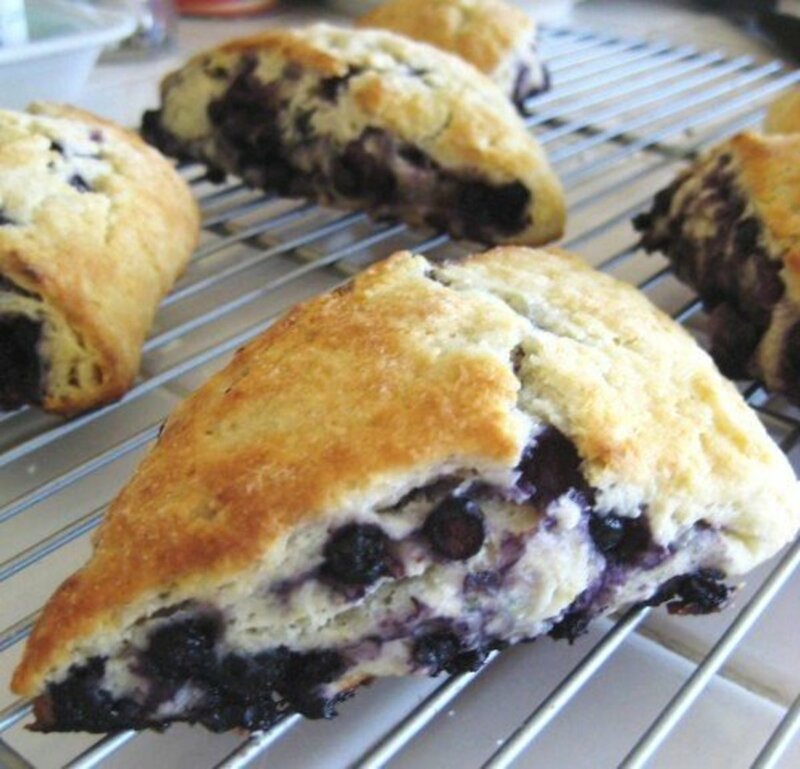 It has only 5 ingredients and tastes great. 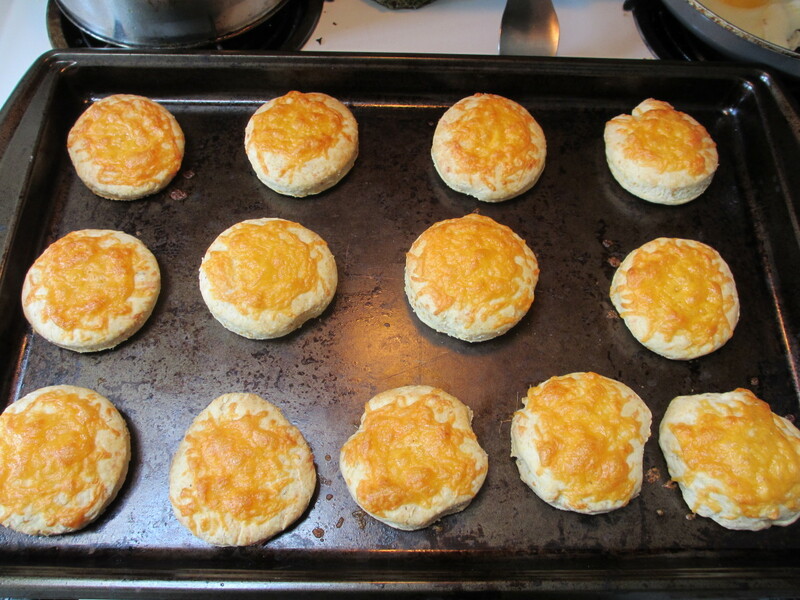 This is my go-to recipe when I want something simple I can cook in a hurry. 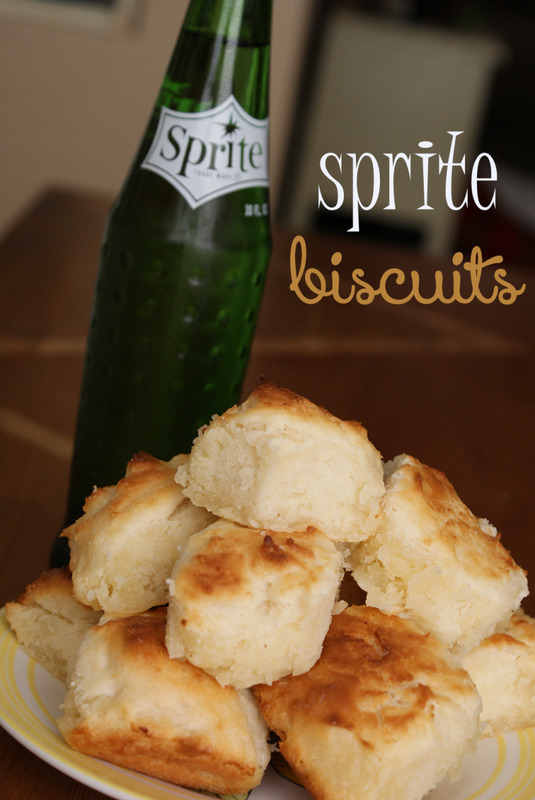 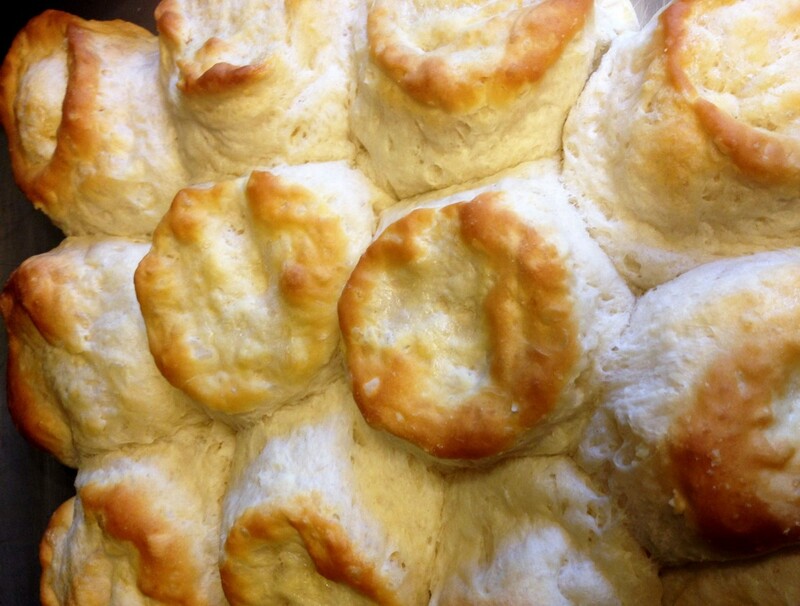 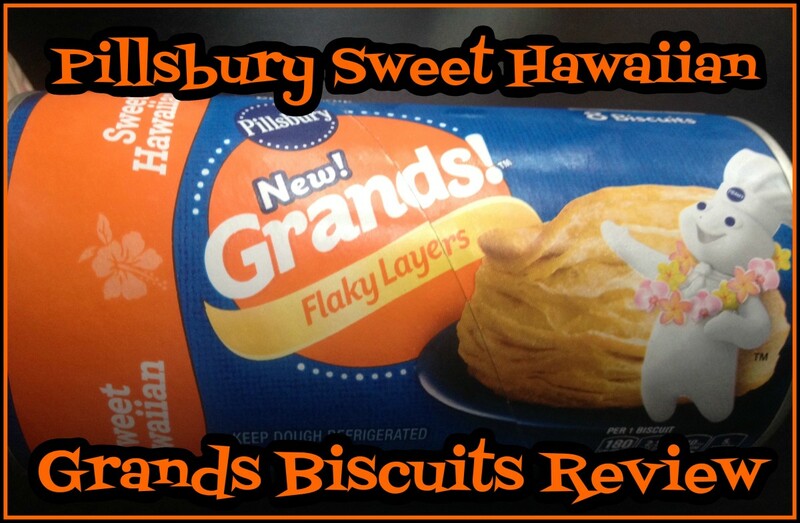 These moist, crumbly, and tasty biscuits go well with anything! 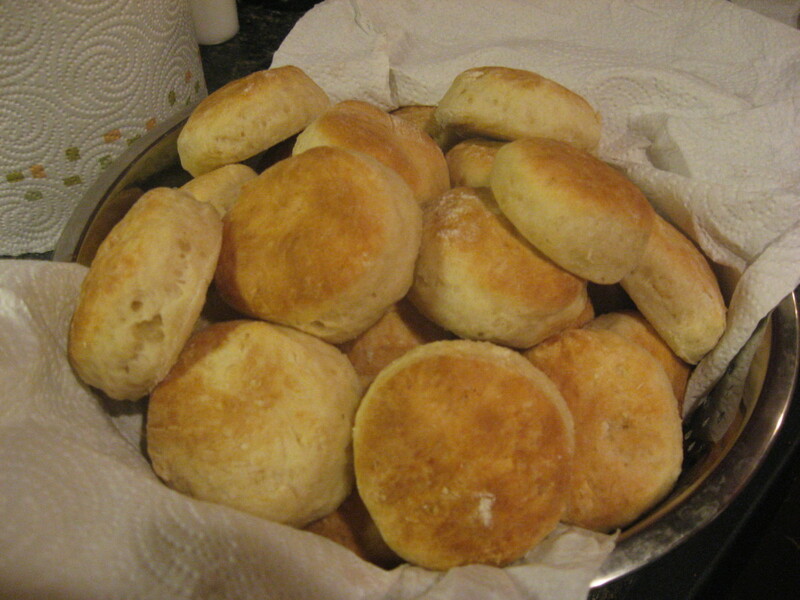 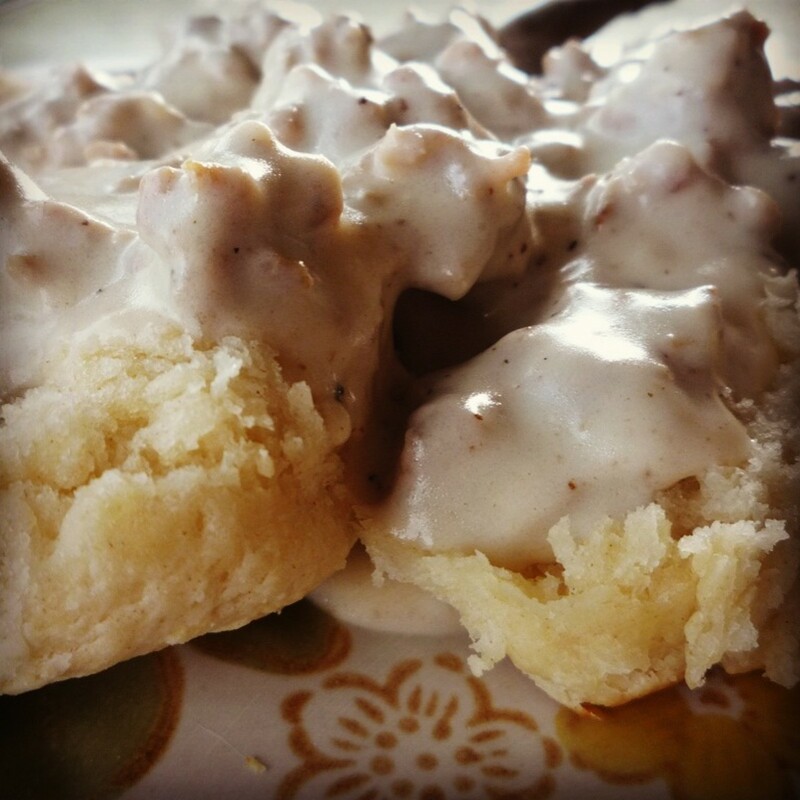 A simple recipe for an authentic southern breakfast dish.